Keep it simple. If you want to make an impression, avoid using flowery or complicated words that even you can’t understand. Keep it short, simple and straight to the point. Write using your own voice. 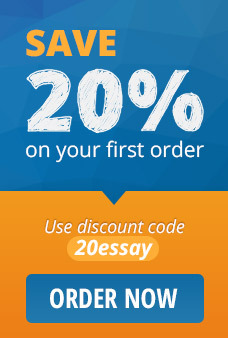 Your college essay should reflect you and who you are as a person and no one else. Be honest. Most admission essays require a certain question to be answered. Be honest and write about what you feel, not what you think the admission officers would want to read. Edit and proofread. Before submitting anything, make sure that your paper is free from grammatical, typographical and spelling errors. Get feedback. Ask someone to read your paper and don’t be afraid to receive constructive criticisms. This way, you’ll know whether you’re able to properly convey your thoughts and if there are areas you can improve on.